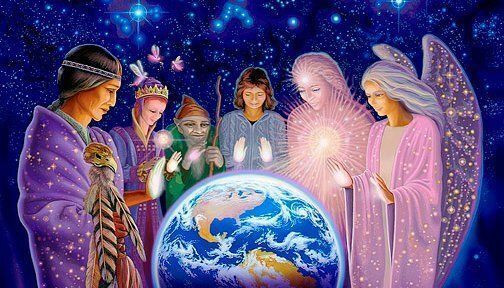 Before your physical journey on earth, a Spirit Team has been assigned to you. Your Spirit Team guides, protects, comforts, as well as reassures your soul on its earthly sojourn. When you constantly seek out the guidance of your Spirit Team, their role in your life gets stronger. Spirit Guides originated from human forms. 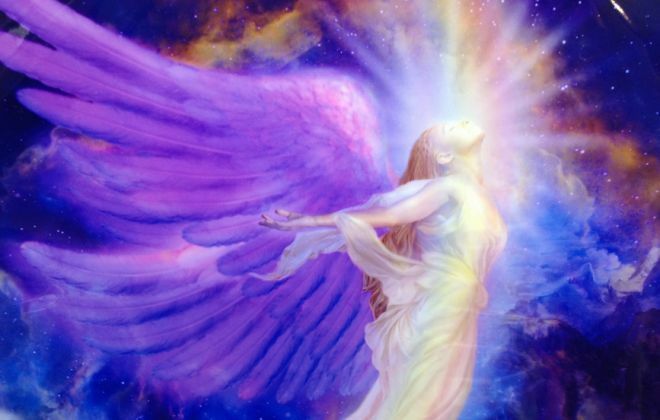 They became angelic guides after they ascended to a higher level of consciousness. Spirit Guides have full knowledge of soul lessons that you need to learn in your lifetime. Forms: These Spirit Guides could be at a different level of consciousness themselves. They could be a religious figure, a soulmate, an animal, or a loved one who has traversed the other dimension. Assignment: Spirit Guides provide you the guidance, support, and clarity in any situation of your life. They always nudge you to the right answers without directly telling you what to do. Connection: Most often you have more than one Spirit Guide. To connect with them, you have to ask and stay open to their signs. Guardian angels never take previous human forms. They have always existed in Divine forms. 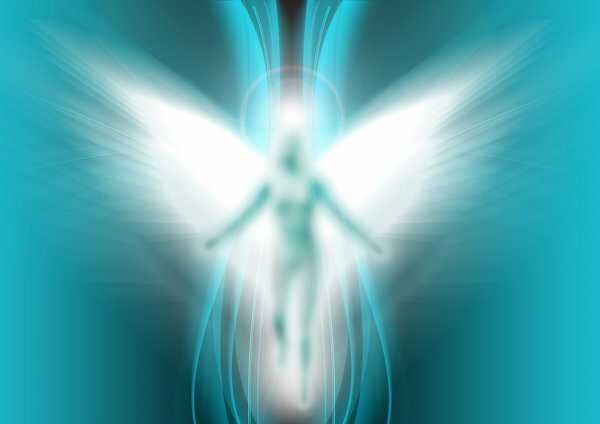 Form: Guardian Angels are high energy beings. Assignment: Guardian Angels are sent to protect you and watch out for your soul on its earthly journey. They can be called upon when you need protection, feel frightened or scared with a situation. Connection: You may have more than one Guardian Angel. You can connect with them through inviting them in, staying open and trusting the signs they gave. Archangels are the overseers of all souls on earth, including other Angels and Spirit Guides. They are considered the Master Angels. Form: Archangels possess extremely high vibration. Assignment: They can be evoked for help on any problem or issue or when you simply need protection. Connection: Anyone can access to the same Archangel. With this at hand, you have a Spirit Team that is ready to assist you anytime, whatever your circumstances or level of enlightenment is. 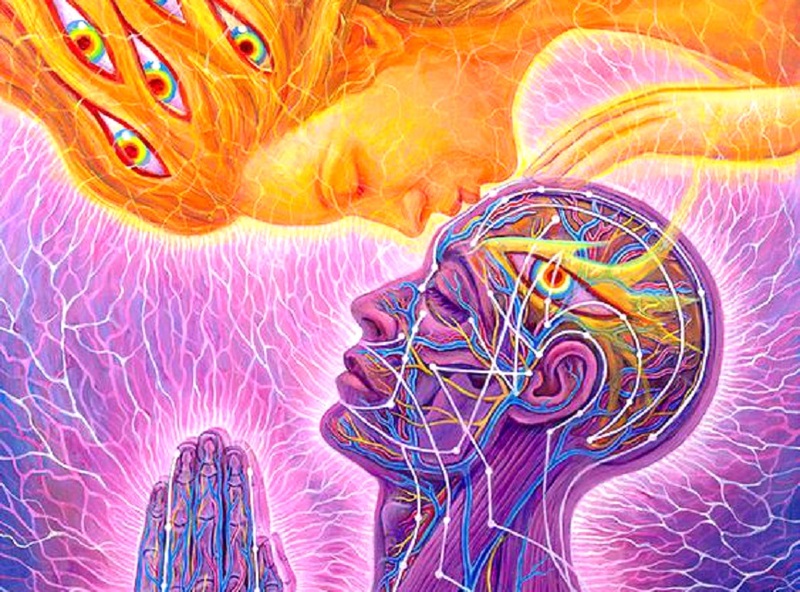 You only need to connect with this Spirit team, welcome them into your life, keep an open mind and have enough trust that you may remain open to their messages.